Back to school? Not without a leather etui. 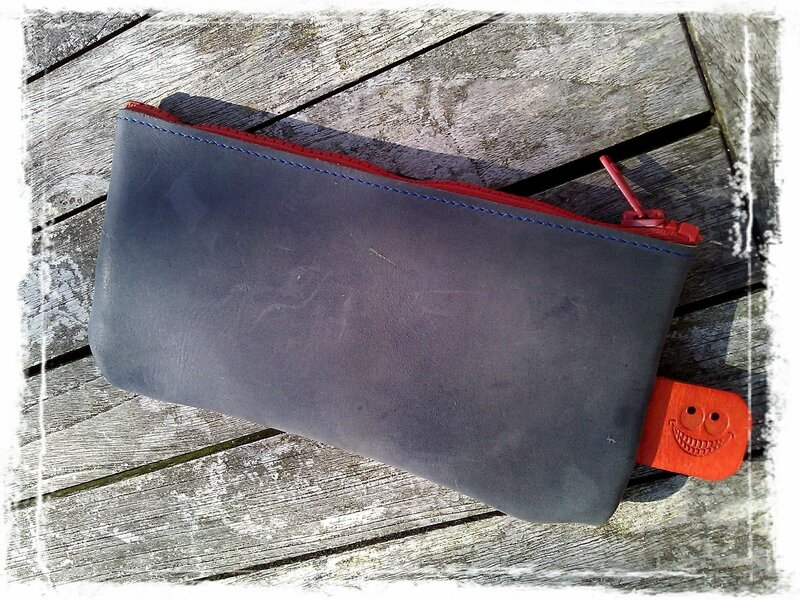 A simple handmade leather etui. Next A new T with a Smile. Just in time for this great late summer weekend!